I posted this portrait I did of my dog on my Facebook page in April 2015 – The response I got was amazing. I had only decided to get the pencils out again as it had been many years since I did my last pencil drawing. 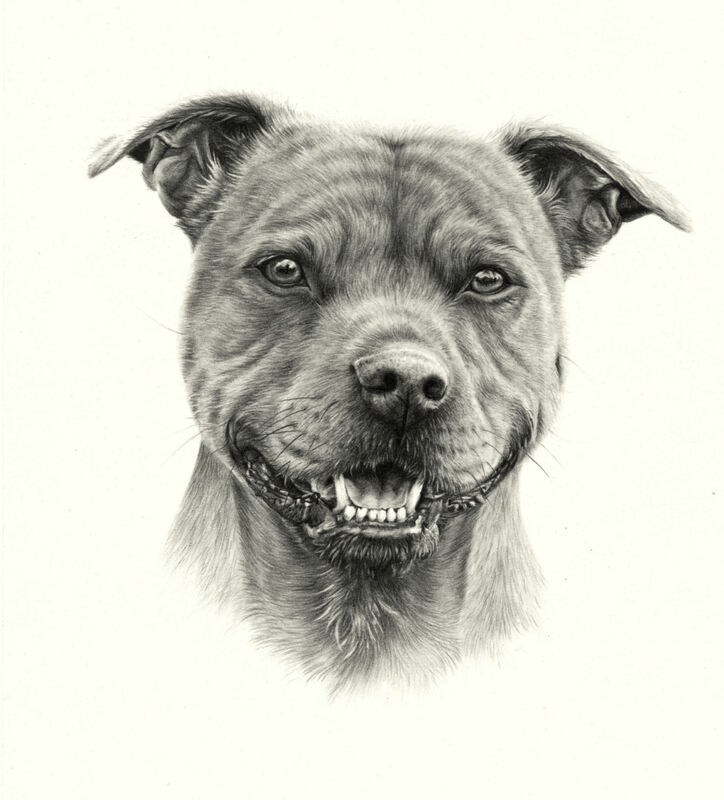 Due to the remarkable response, I have decided to offer graphite pencil drawings for pet portraits. I am yet to update my gallery and advertise these drawings but there will be a fantastic introductory offer available while I build up my portfolio. I will also be adding some wildlife graphite portraits to my collection ready for my exhibition in May 2016. I say it a lot – but thank you to everyone who commissions portraits from me. It’s greatly appreciated and a massive privilege.